Sweet Potato Goodness And Nutrition, From Our Fields To Your Table. 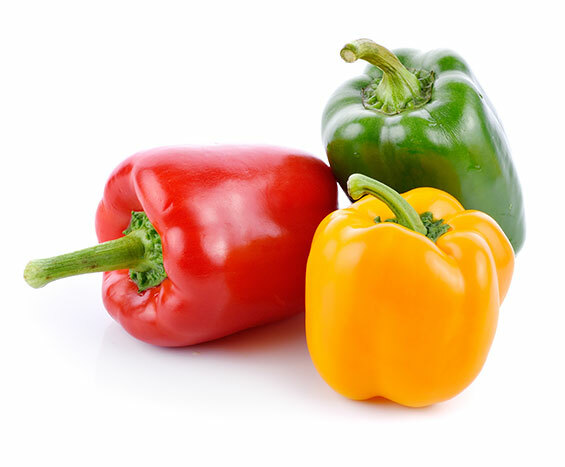 Providing our customers with nutritious, delicious sweet potatoes, year round, at their peak of nutrition and taste is what Southern Produce is all about. With a seventy-year heritage of high quality to live up to, we aren’t about to cut corners or deliver anything less than the very best sweet potatoes. It All Starts With The Best Sweet Potatoes. 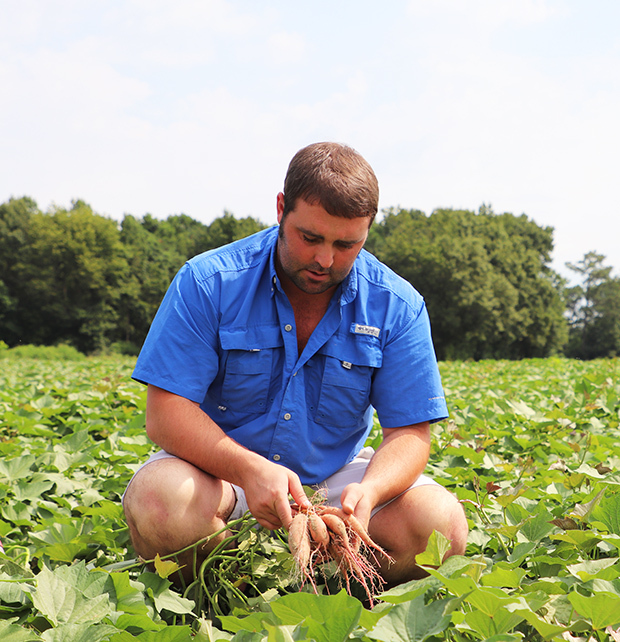 Southern Produce sweet potatoes come exclusively from our farms and those of our grower partners located in the rich sweet potato growing regions of North Carolina, Louisiana and Mississippi. With farms and fields scattered across three states, we are able to greatly decrease the likelihood drought or other weather conditions might adversely affect our ability to provide top quality sweet potatoes. 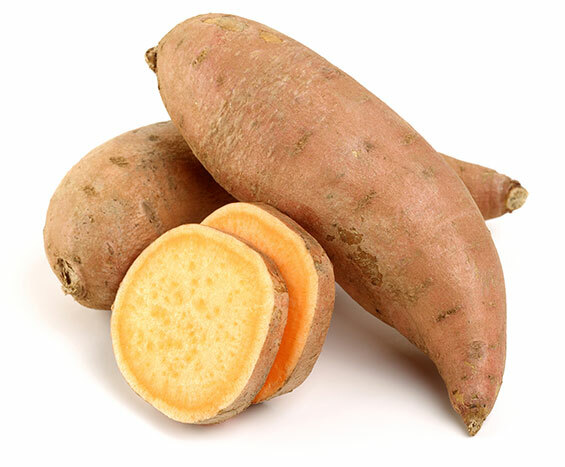 We grow and pack both Covington and Beauregard varieties of sweet potatoes, which offer great taste, consistent size and shape along with superior shelf life. These potatoes are hand picked and taken to our special climate controlled storage and packing facilities.